Lincolnshire grower, AHDB Monitor Farmer and Miscanthus advocate, Colin Chappell, manages 647 hectares of land along the River Ancholme in Brigg and grows 26ha of Miscanthus on unproductive fields. Colin will be opening his farm on 21 March to those keen to explore the benefits of the crop on a breakfast Miscanthus farm walk, hosted by Terravesta and run in partnership with the CLA. 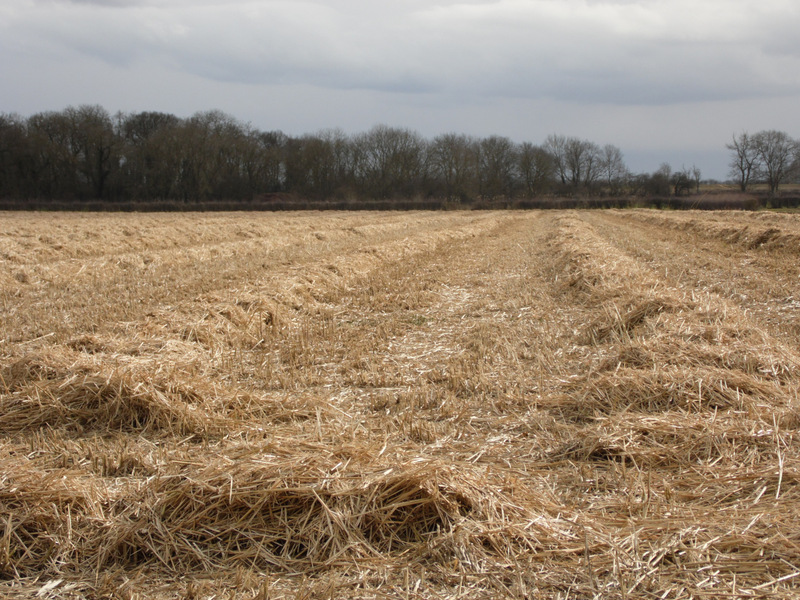 “Miscanthus is a hardy perennial crop, with an average return of £562/ha over a 15-year period, and long-term fixed price index linked contracts are available with Terravesta to grow and sell it. It takes approximately 4-5 years to make the money back but by year 5 growers are looking at approximately £700/ha net margin,” says Jacob Duce from Terravesta. To book and find out more about the open day host, Terravesta, visit our events page.